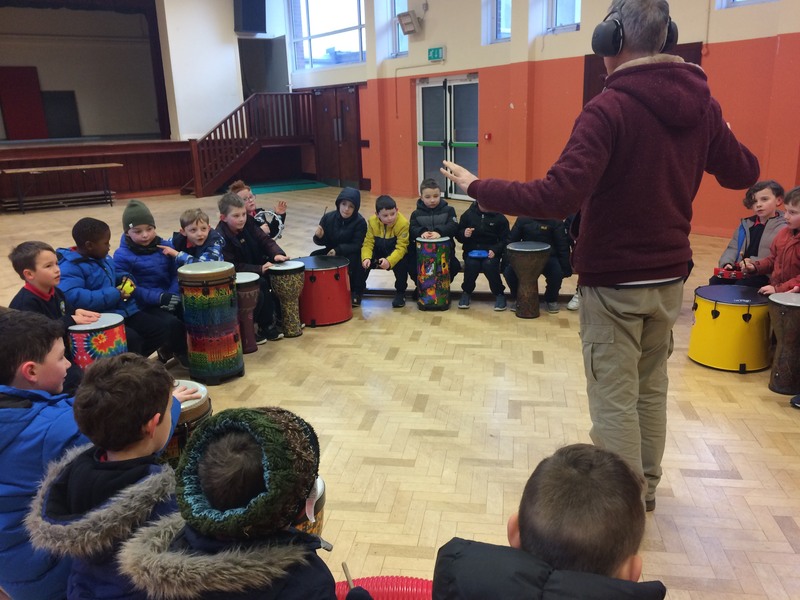 We made a wonderful racket on Tuesday at the Drum Nature Workshop with Neil. 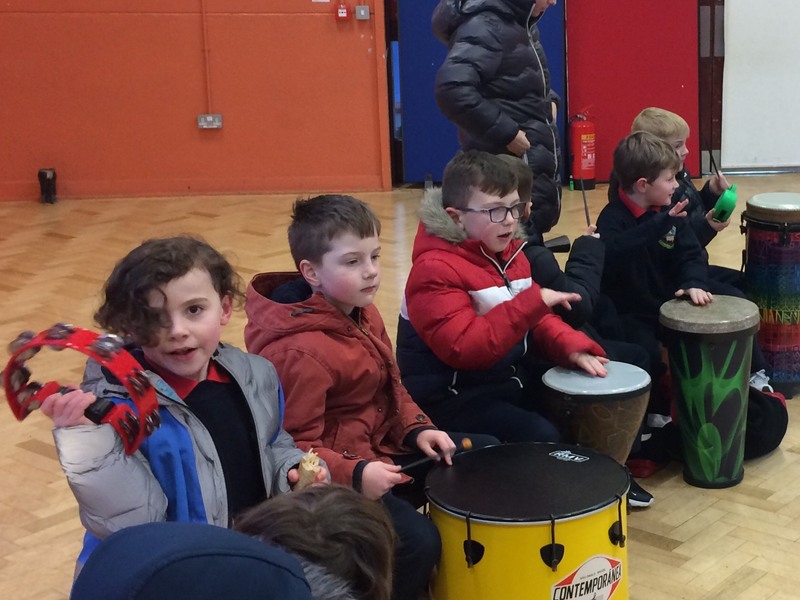 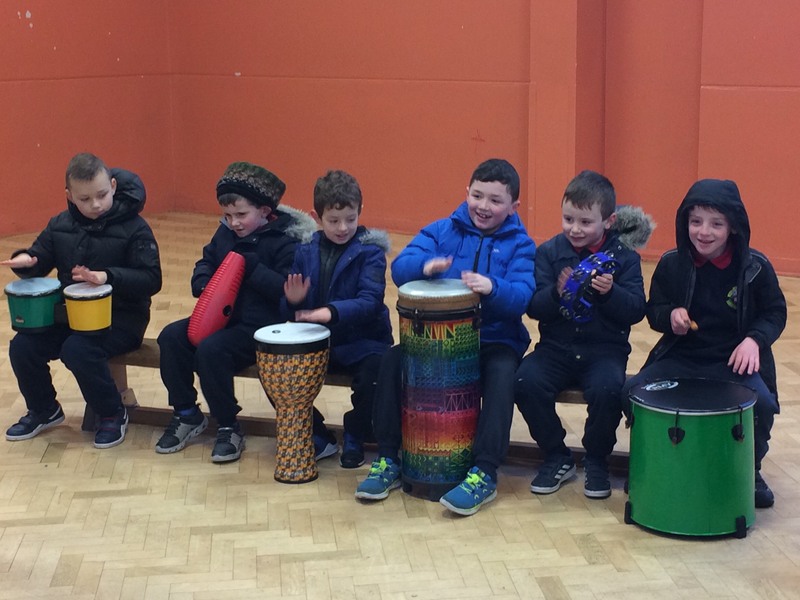 We learned about many different drum and percussion instruments from around the world, like the djembe, the tubano, the agogo and the bongo drum. 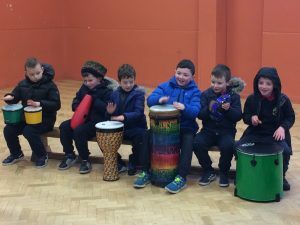 We really enjoyed echoing and composing our own rhythms. It was a complete musical experience! 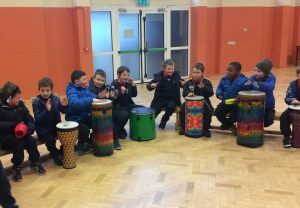 Thank you to Neil from Drum Nature.